Welcome to the Plymouth Sports Center! Welcome to the Plymouth Sports Complex! We offer sports leagues, events, summer programs, afterschool programs, sports clinics, field rentals, new cafe "Franny's Cafe", and MUCH MORE! Take a look around our website and don't hesitate to call or email us for more info or questions! 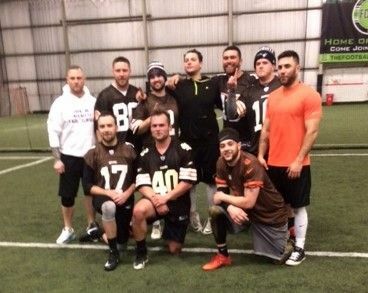 Money Manziels win the Championship! Money Manziels beat Hard Butter by one touchdown! 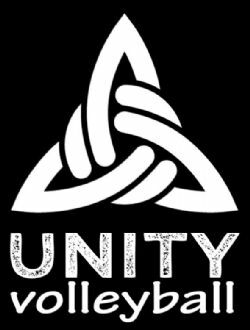 Plymouth Sports Complex and Unity Volleyball Are Excited to offer the following programs! We will be listing the clinic dates and what they will be focused on at the plex and our website. This bridge program will play games against some of the Unity Teams at times during this season. If any of these athletes appear to be doing well with volleyball skills, we will talk about Bridging them over to one of our Club teams. IF moved (Bridged) Cost of Club program will be adjust to money paid to date and program cost for remainder of season. FRIDAY NIGHT WINTER CLINICS AT PSC! 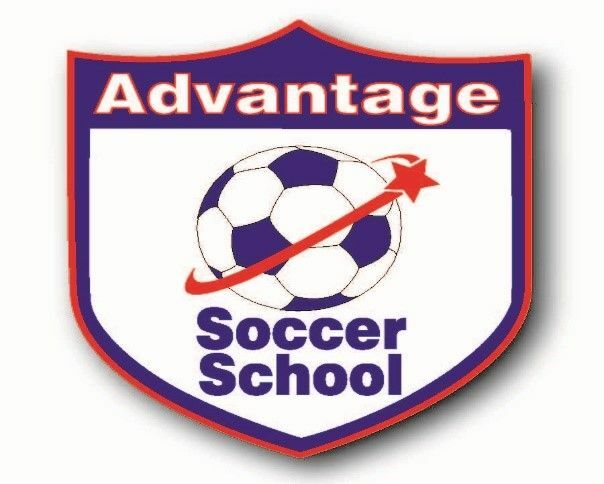 Coach Foley, Tocci, and the rest of the great staff at Advantage Soccer School will be offering winter training at PSC! The clinics are capped at 20 kids to provide maximum value for all attendees! All clinics will be offered on Friday evenings. Clinics focus on teaching fundamental skills and having fun through technical work and game play. $20 Deposit to hold spot. Balance not due until we get a minimum of 10 players. If we don't hit minimum, deposit will be refunded to your card. 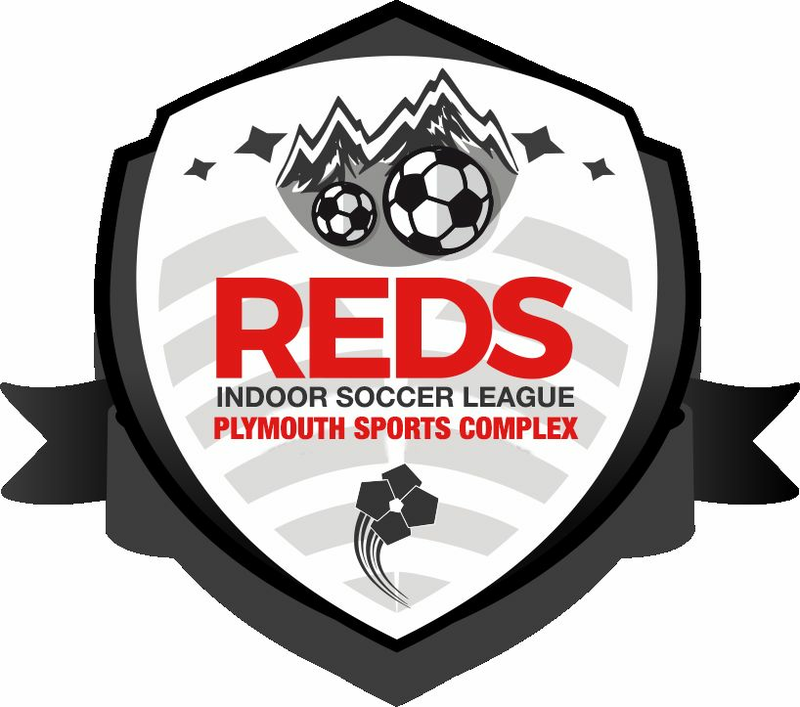 REDS Events Partners with PSC to run soccer leagues! 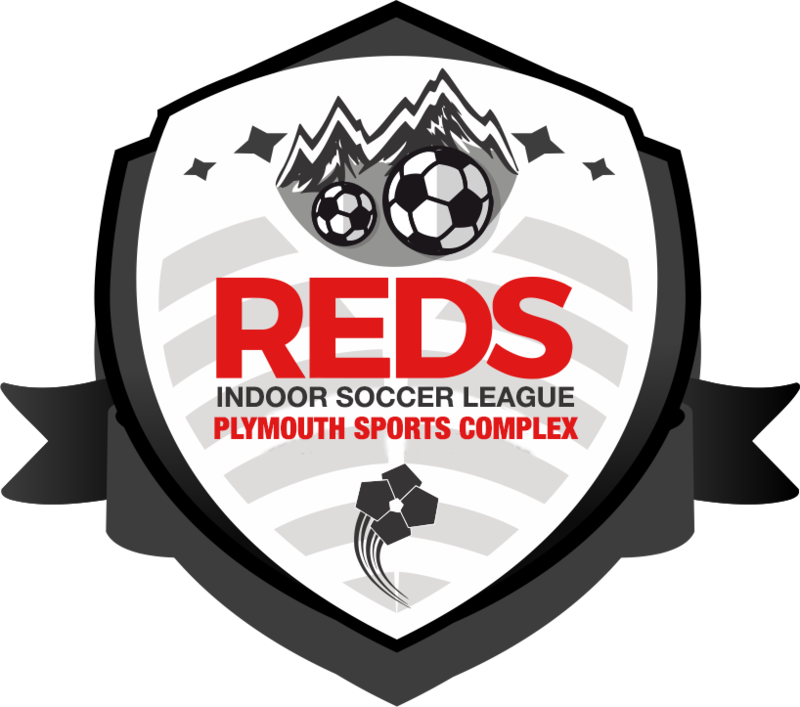 VERY HAPPY TO ANNOUNCE THAT PSC IS PARTNERING WITH REDS EVENTS TO OFFER THE BEST INDOOR LEAGUES IN THE SOUTH SHORE, SOUTH COAST, AND CAPE COD! PSC has been offering indoor soccer league for over 15 years. But, if we are being honest, we need to step up our game and get back to being the best league around. To ensure this happens, we have partnered with REDS Events, who have been in the soccer event business in NEw England for years. They come in with great ideas to improve the league and a great network of local town and club contacts to make sure that we get as many teams invloved as possible. All Boys and Girls Youth games will be on Saturdays with consistent time-blocks for each division! No extended playoffs! Any playoff games will be scheduled during the regularly scheduled session dates/times. To accomodate town and club teams, AND to stress competitive balance, there will be flexibility with age restrictions and divisions to allow "playing up" and "playing down". BETTER STRUCTURE FOR THREE SESSIONS!! Session 1 (Nov 10-Dec 15) is now lower cost ($750) and abbreviated (only 6 weeks)! Session 2 (Dec 22-Feb 9) is now longer (8 weeks! ), more substantial, but still only $995! Session 3 (Feb 16-Mar 31) is now a 4-week Pre-season Prep Session and includes a big jamboree on March 31! All for only $650! These are just a few of the big-picture imporvements we are making! CLICK HERE TO GO TO OUR LEAGUE PAGES AND GET MORE LEAGUE DETAILS! If you are a member of a team, your team's coach or manager only must register the team. Once the team is registered, we'll send the coach or manager a private registration link for all of the players on your team to complete.